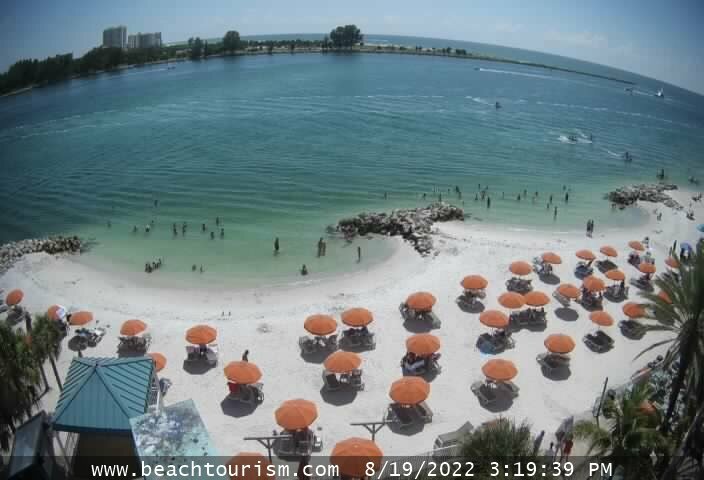 Welcome to Tampa Webcams! Including Tampa Beaches, Downtown Tampa, and unusual spots you never would have thought of. If you know of a great Tampa webcam that not included on our site please submit it here.